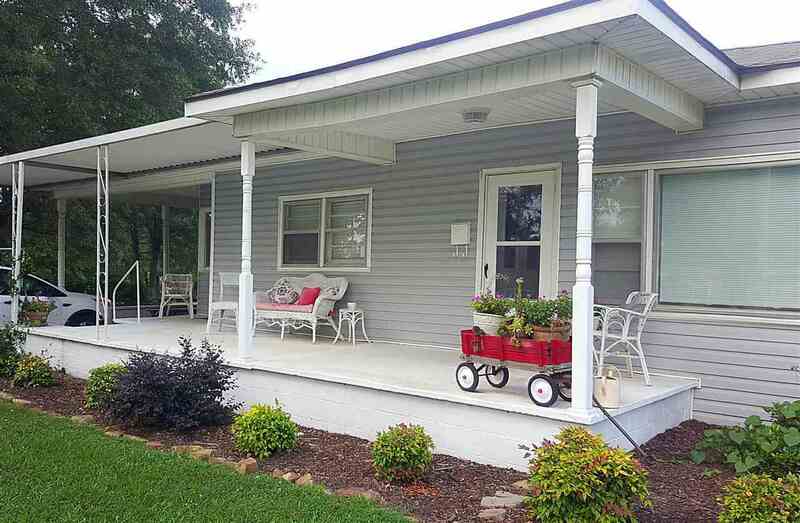 Cozy 3 bedroom/1 bath house situated on 2 acres with pond access. Large mature shade trees, pecans trees, pear trees and muscadine vines on the property. Large detached storage building to remain. All kitchen appliances remain. Bathroom completely updated along with plumbing. New field lines installed recently. New carpet is scheduled to be installed in all bedrooms and hallway by mid January.